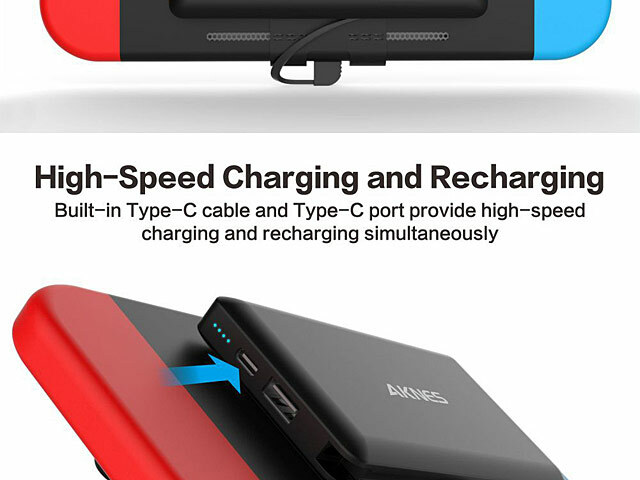 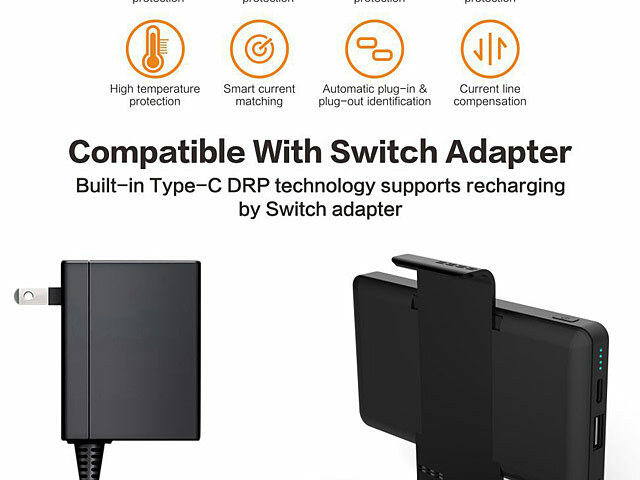 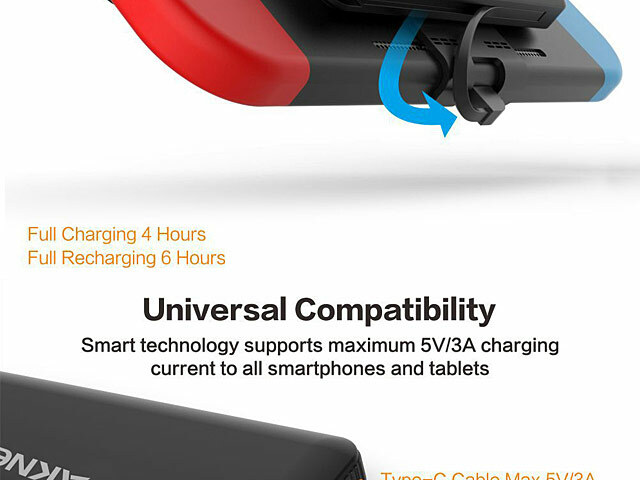 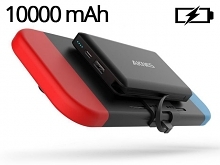 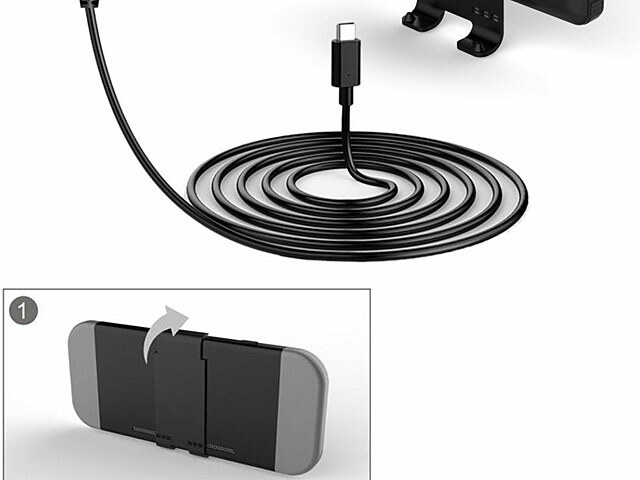 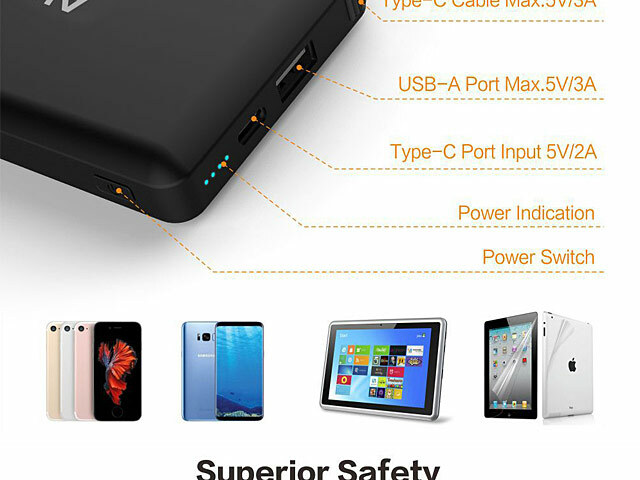 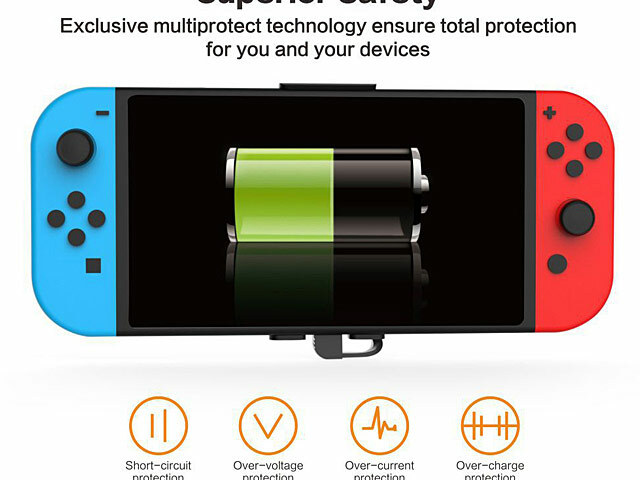 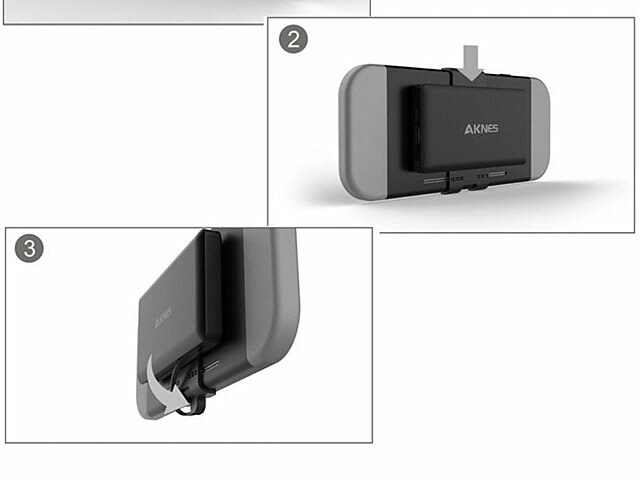 An ergonomic design of portable back-up battery pack for Nintendo Switch. 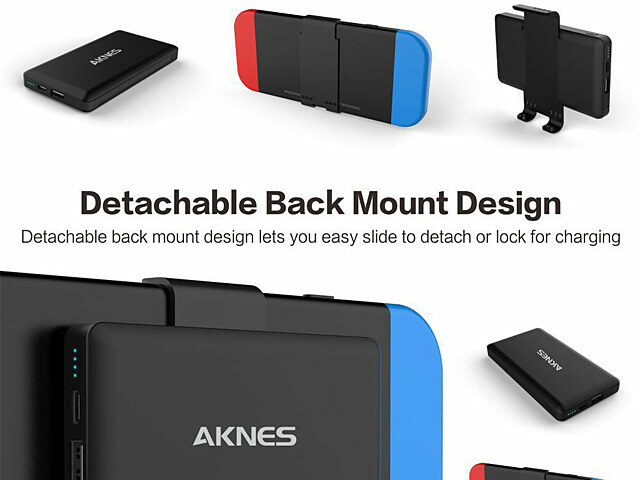 Detachable back mount design lets you easy slide to detach or lock for charging. 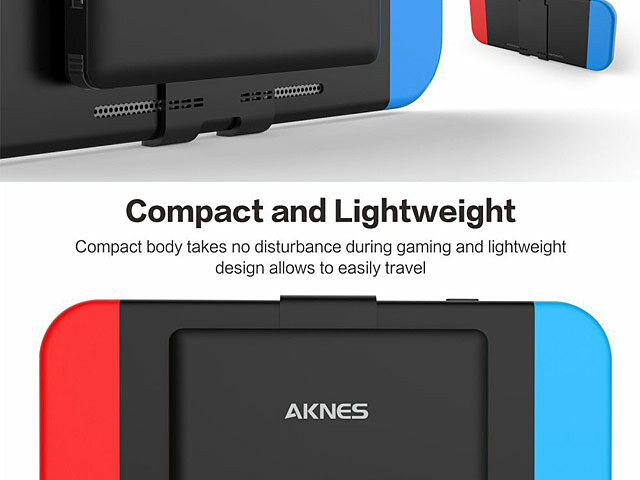 Super compact body saves space and takes no disturbance during gaming.